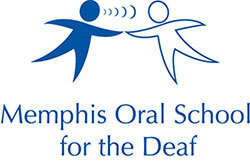 Memphis Oral School for the Deaf : News & Events : Blog Entries : Babalu East Memphis Gives MOSD $5,000! 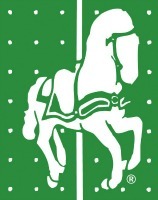 New East Memphis Babalu Donates $5,000 to MOSD! The brand NEW Babalu Tacos & Tapas located in East Memphis held an exciting ribbon-cutting ceremony on Monday, April 17th. This new Babalu location is an exciting addition to local residents who love the food and now have a convenient location to dine! Prior to the grand opening, Babalu East Memphis held a private VIP soft opening to introduce their great food to the area! Proceeds and additional donations from the VIP opening were donated to further programs at the Madonna Learning Center and the Memphis Oral School for the Deaf! We are so thankful for this generous gift and the support of Babalu!